NOTE: MY TBR LIST IS FULL-UP RIGHT NOW, SO I’VE TEMPORARY CLOSED THE REQUEST FORM. TO RECEIVE A MESSAGE WHEN I WILL OPEN TO REQUESTS AGAIN, PLEASE SIGN UP FOR MY NEWSLETTER. Do you have a fabulous indie book out there? Are you looking for reviewers? I’ve been there. I know how that goes. Maybe I can help! I’m officially opening up my doors and offering services as a indie book reviewer. 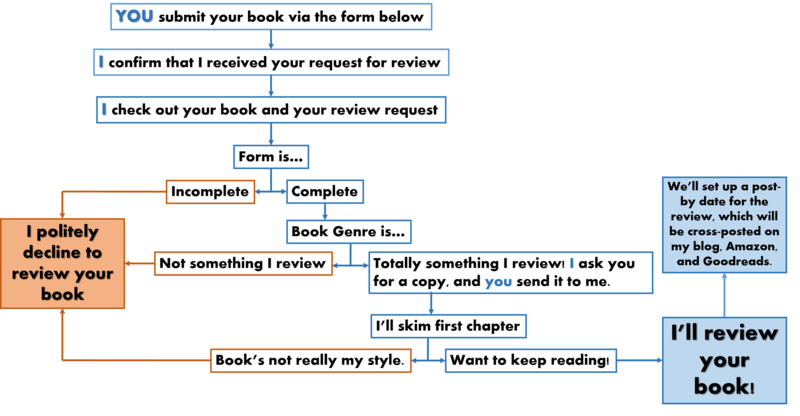 Below is an official book review policy and a form for contacting me with review requests. 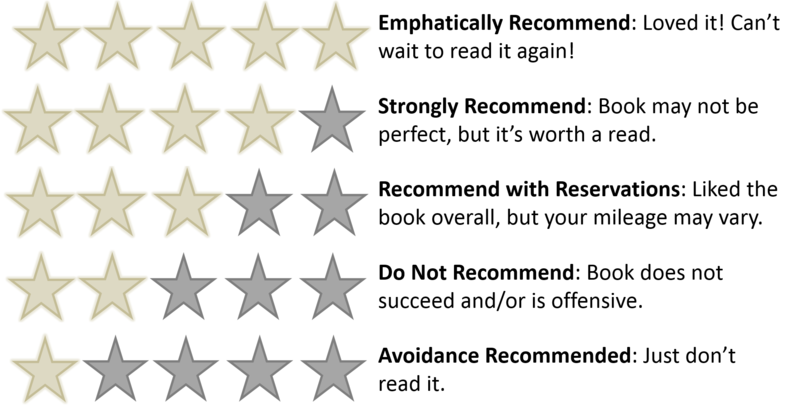 Reviews of 4 or 5 stars may be contacted for guest posts or interviews. Note that requests that follow the review process and which are submitted properly through the request form have the best chance of getting a response back! Need to find other reviewers? Check the Indie Reviewers List! I’m always open to genre fiction (science fiction and fantasy), diverse literary fiction (protagonists of color, protagonists with disabilities, etc), and queer fiction of any stripe. I prefer eARCs or ebooks in Kindle (mobi) or epub formats.